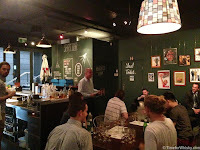 A slight change in direction for Scotch Club this month - in that there was actually no Scotch to be seen! There was nothing to fear though - and certainly no shortage of Whisky! 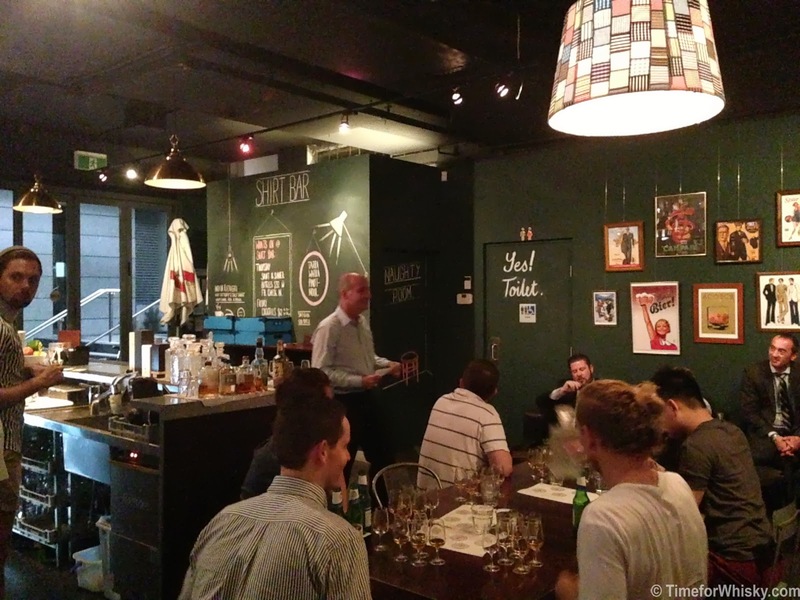 April was all about Japan, with some rare drams that another full house was itching to try. 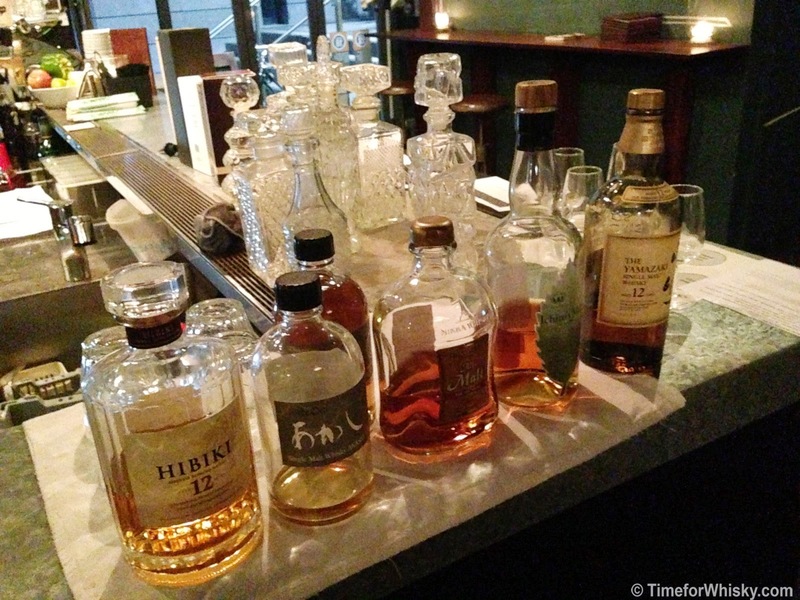 The Hibiki 12yo was up first. Founded in 1973 and famous for a wide range of aged and special release blends, I've always enjoyed Hibiki (especially the 17yo, a bottle of which capped off my final night in Malaysia with some colleagues a few years ago). The 12yo is a standard blend (i.e. malt and grain whiskies), and had a citrus/ginger nose, zesty, sweet peachy palate and short, tangy finish. I gave it 88/100 on my standard, completely non-scientific scale. White Oak Akashi was up next - limited to just 4,500 bottles, with very few of those available outside Japan. The distillery only runs their stills for 1 month each year (efficient!) and combined 3 malts (7yo, 5yo and 4yo) to produce this vatted malt ("Pure Malt" in Japanese whisky language). To be honest, I wasn't a fan at all, and the youth really showed through (much, much more than say, Starward or younger Chichibus). The nose was (to me) a big hit of new make, with a bit of a sweet honey hint. The palate wasn't overly harsh, but didn't really have any shining characteristic. The finish was dry, tanin-y...nothing special. 76/100 for this one. I think the general feeling was "only 4,500 bottles? That's OK, someone else can have them..."
Onto the #101drams whisky for the night - the Nikka All Malt. We learned this was a blend of Yoichi and Miyagikyou whiskies (try saying that last one after a few Nikka All Malts...), bottled at 40%. The nose was light, with fruity, vanilla (almost bourbon) notes showing. The palate was warming sourdough, and the finish was lingering licorice. An interesting combination! This one seemed like a good everyday whisky - not overly complex, but a decent whisky you could sit and enjoy regularly. 89/100. Next was Ichiro's Double Distilleries (46%), A vatting of 6yo Chichibu (Mizunara wood) and 20yo Hanyu (ex-Sherry cask). With a nutty, wooded nose, a complex but sweet palate and a strong finish - this one hit the spot. 91/100. Last but not least, probably the most well-known Japanese whisky in Australia, the Yamazaki 12yo. Vanilla, toffee, pear, nuts, it was all here, right throughout. The highlight dram of the night for me - 92/100. The night ended as it always does with Shirt Bar's excellent cheese and dip platter, but not before a very fitting sushi platter. Kanpai!